One year after my initial review, and it looks like the Warhammer universe still hasn’t gotten rid of its rodent problem. This would be a serious issue if it were the actual end times, but thankfully, this apocalyptic scenario is still reserved for fiction…for now, anyway. Besides, there’s another bright side. 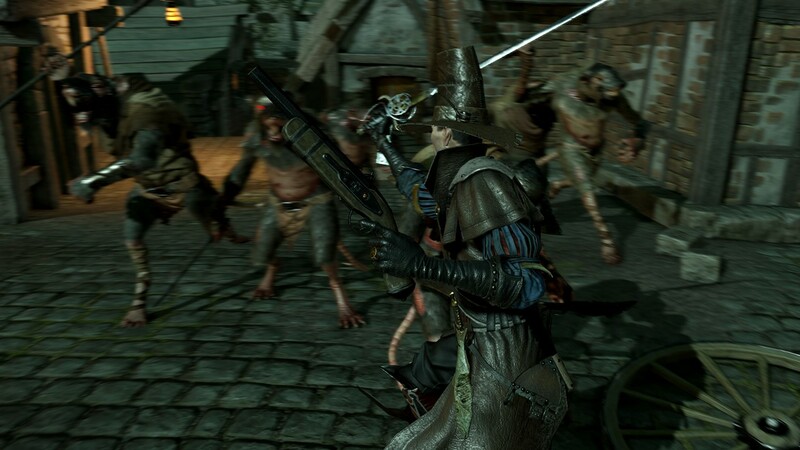 At least now the universe will have a whole new slew of exterminators signing up on the Xbox One and PlayStation 4 to help stem the Vermintide. 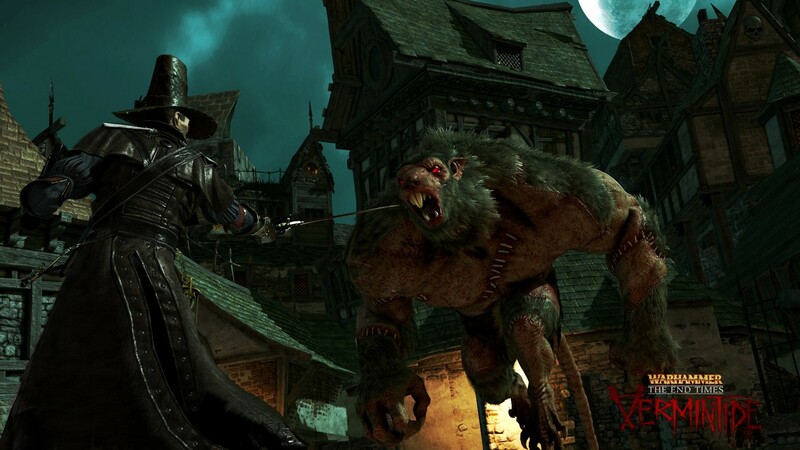 I wrote at length about Warhammer: End Times – Vermintide in my original PC review, and I had some kind things to say…which were outweighed by a plethora of criticisms. 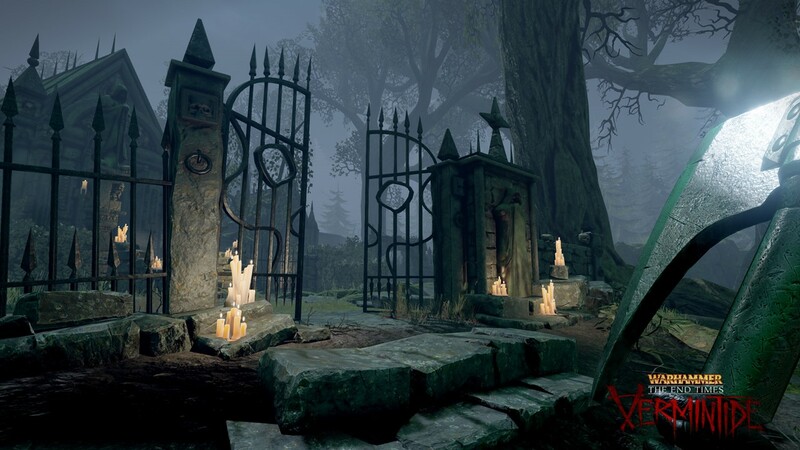 Fortunately, the game was ultimately so fun that I could overlook the faults and find a great experience, but after a year between releases, has Fatshark sanded off the rough spots and improved the overall experience of Vermintide? Since the fundamentals of the gameplay are still the same and you can still find the original review here (I am trusting that our dear friend Rob will insert a hyperlink there for your benefit, my lovely readers), I want to briefly summarise the core of Vermintide and write more about what hasn’t changed…and why it frustrates me. 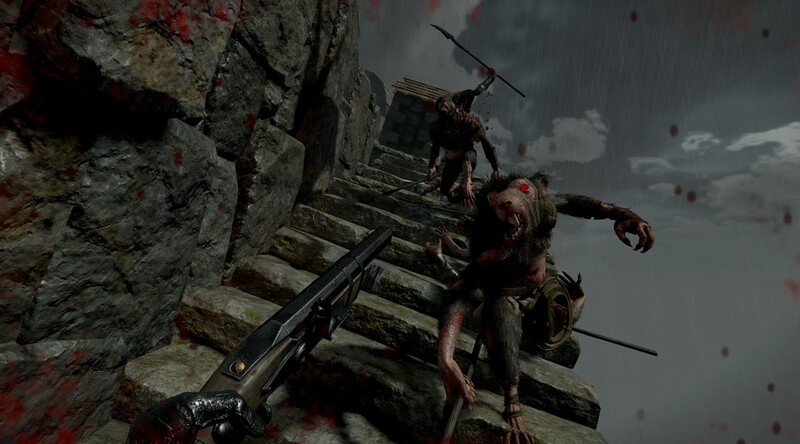 I will again say that, in the best (and worst) ways possible, Vermintide is a Left 4 Dead clone. Once again, the game is arranged in the same way, with four players/AI heroes playing cooperatively to survive a level filled to the brim with easily-killable rats. Big rats, small rats, quick rats, slow rats, and even special rats that fulfill the roles that the special infected had in Left 4 Dead. 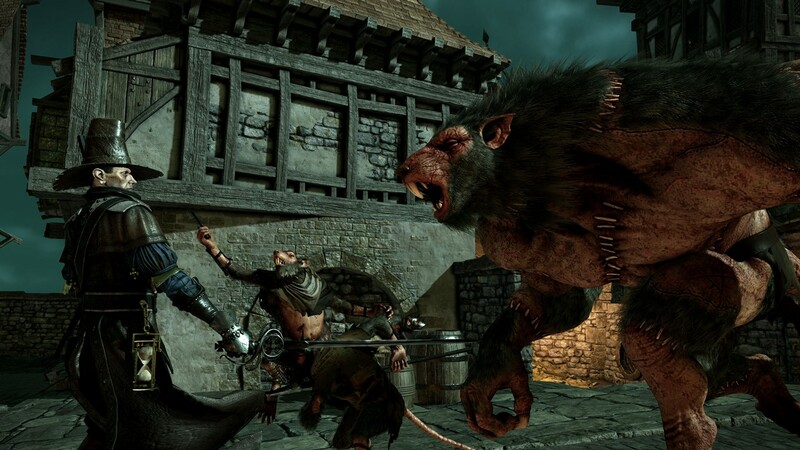 As I mentioned originally, one of the biggest differences between L4D and Vermintide is a pointed focus on melee combat, taking the melee a step further than the more simplified version in Left 4 Dead 2. To be the most lethal close quarters combatant you can be, you’ll need to use blocks, pushes, dodges, and charge attacks. 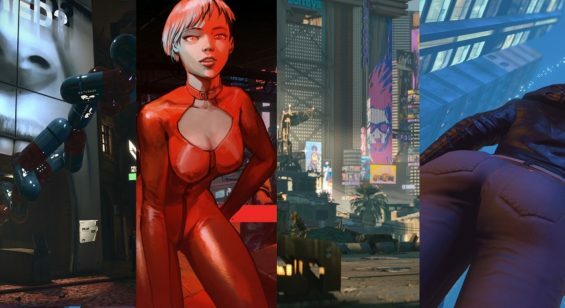 Each character has distinct styles, too, and each character has a few different weapons to choose from, as well. 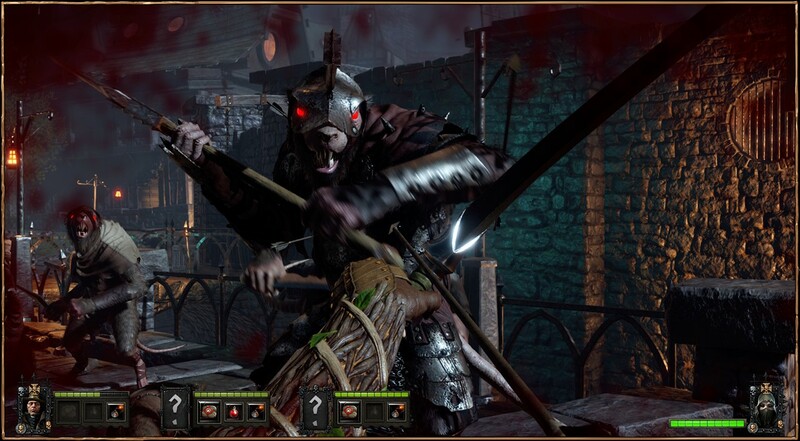 I still feel like Vermintide’s melee combat is a refreshing take on the gameplay Left 4 Dead 2 introduced, and one that makes each character feel unique. There’s also a loot/crafting system in place. Each level has a chance to reward you with a new weapon, which can be used or deconstructed for materials to improve existing weapons or create a new one, and every character has multiple inventory slots to allow a degree of customization beyond just weapon selection. 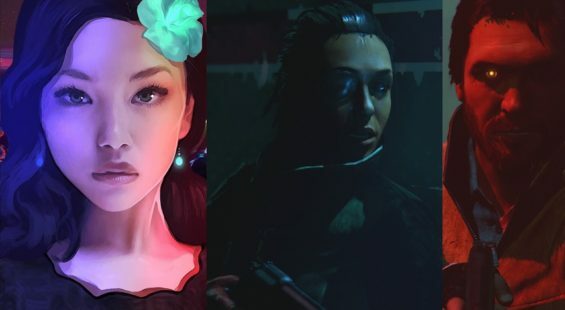 None of those wonderful features take any credit away from the game’s sound design and graphics. The art style is appropriately grim and gothic, and the graphics themselves are quite lovely in that aesthetic sense as well. Overall, I would say that visually the console version holds up quite decently compared to the PC version I played on the highest graphics possible last year. The most obvious difference I noticed this time around was softer/better lighting on the PC version, which lead to some textures looking a bit more realistic and less obviously rendered by a video game. Aside from that and a few other minor shortcuts, though, the game translated smoothly to the Xbox One version I played. The sound design is also solid, and while the game is still somewhat lacking in actual music, I appreciated the background score a bit more in at least once instance this time through. The audio cues, voice acting, and effects are still great, and I didn’t experience any of the sound issues I ran into last time. Using both a high-end gaming headset and traditional TV speakers, the game sounded fantastic and sound design and directional placement was spot-on as well. So…with all of those positives still a huge part of a fun and frantic game, why am I frustrated? The answer is pretty straight forward: only a few problems have been addressed. Previously, whenever I tried to aim down range at a rat and pick them off with an arrow or bullet, the AI would always dutifully move in front of my line of sight and prevent me from taking a clear shot. That has, mercifully, been addressed. The AI is also much, much better about using ranged weaponry now. Each bot buddy is thankfully now intelligent enough to use their ranged weapon if you are staying back and using your own ranged weapon, and when the horde comes, they are better about meeting it head on and giving you room to operate if you’re playing solo. This makes the game a lot less frustrating if you’re in a game waiting for people to join or just wanting to play by yourself for a bit. Otherwise, unfortunately, the AI is still astoundingly stupid, and once again I found myself occasionally knocked down, surrounded by rats, with an AI teammate walking toward me…only to turn around and head the other direction and leave me to die. The AI still refuses to use bombs, or even carry them for you, and won’t use potions, either. The potions are also still completely worthless, the boost they provide so brief that it takes almost half as long to drink the bloody thing as the buff it provides you will last. The looting and crafting system is still a tedious, frustrating grind that will drop mostly junk, and requires you to break down said junk to pour the material into the handful of decent items that are actually worth your time. I feel like I have to point out that the AI issues are obviously resolved when you play online, but without friends you will find yourself on the short end of many a stick when the two “teammates” in front of you drink the medicine that was left for everyone to share, grab the remainder, and leave you to fight the horde alone. This could’ve been prevented with having supplies locked to each player/character, and then having item swapping (like in Left 4 Dead, tossing pills/adrenaline) enabled, but no, the same glaring problems that irritated me last year are still here, irritating me a year later. Although at least I didn’t encounter any Ratling Gunner deadly-phantom-ghost-bullets that killed me through solid, obstructing objects this time around. That being fixed was a small blessing. There are still no checkpoints to break up the levels, there is still no pause button when you play alone, and there is still no Versus mode or multiplayer aside from the cooperative campaign. While there is still a good amount of content to be enjoyed, the game is still marred by the flaws that Fatshark should’ve looked to address before pushing the game out onto consoles. I can’t in good conscience give the game a lower score than I gave it originally when the game is still so fun and has improved in at least a handful of minor ways, but at the end of the day I know why the shark in the developer’s logo is so fat: he’s lazy.